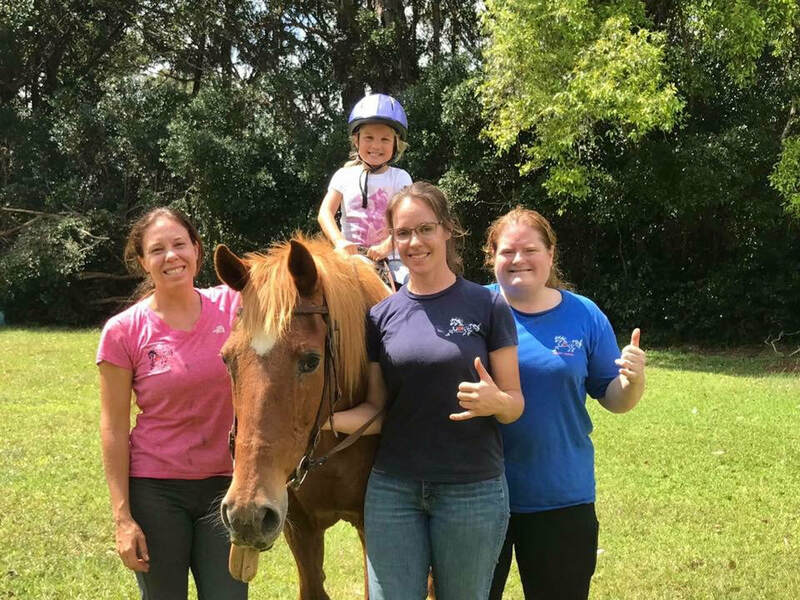 Therapeutic Horseback Riding uses horses and ponies to help people develop physically, emotionally, cognitively, socially and behaviorally. 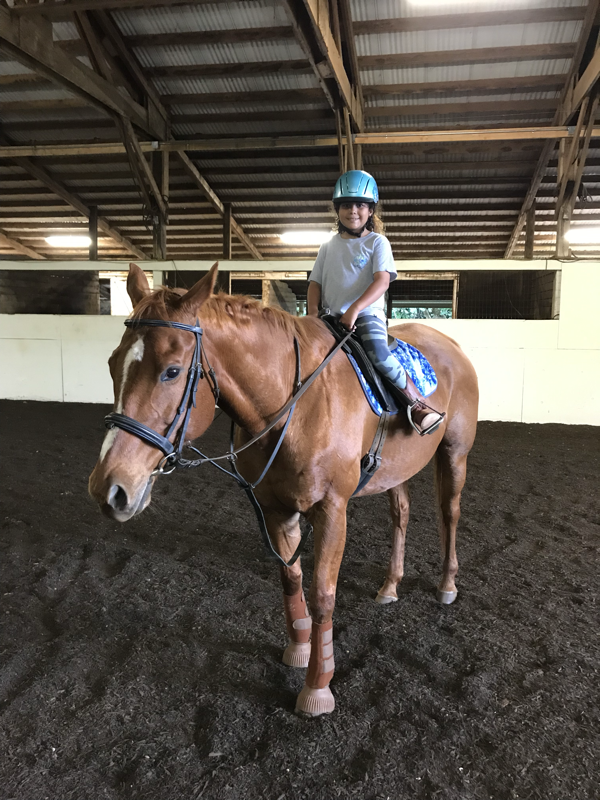 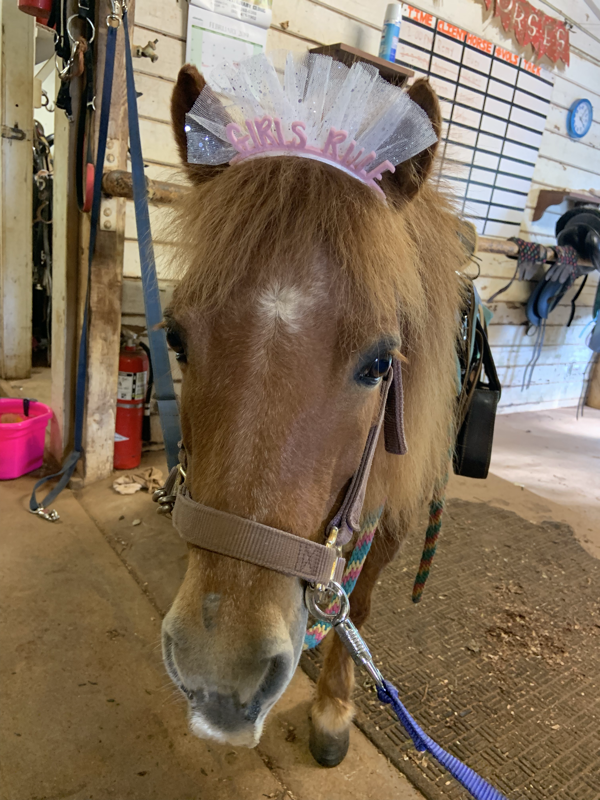 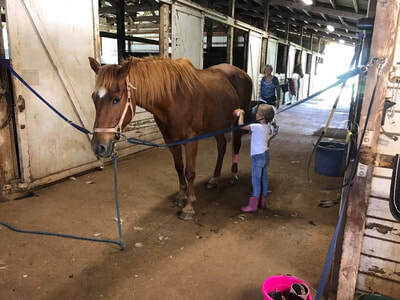 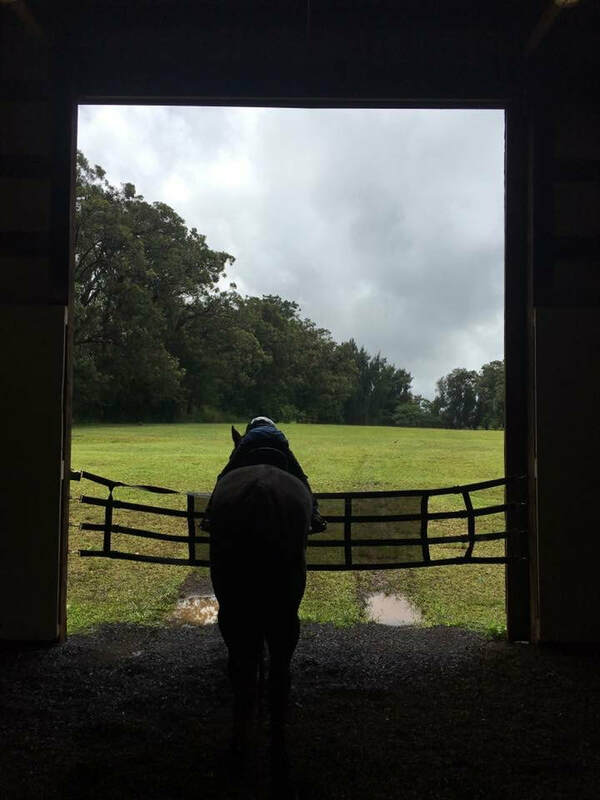 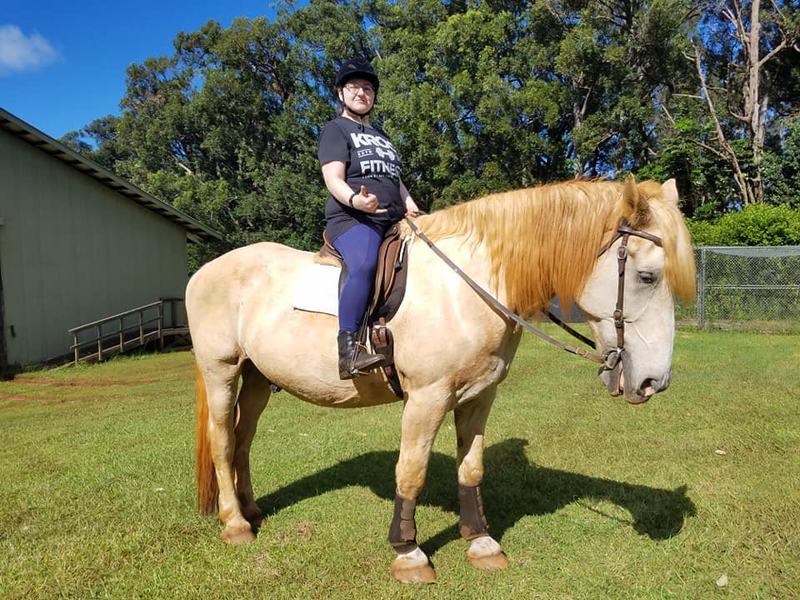 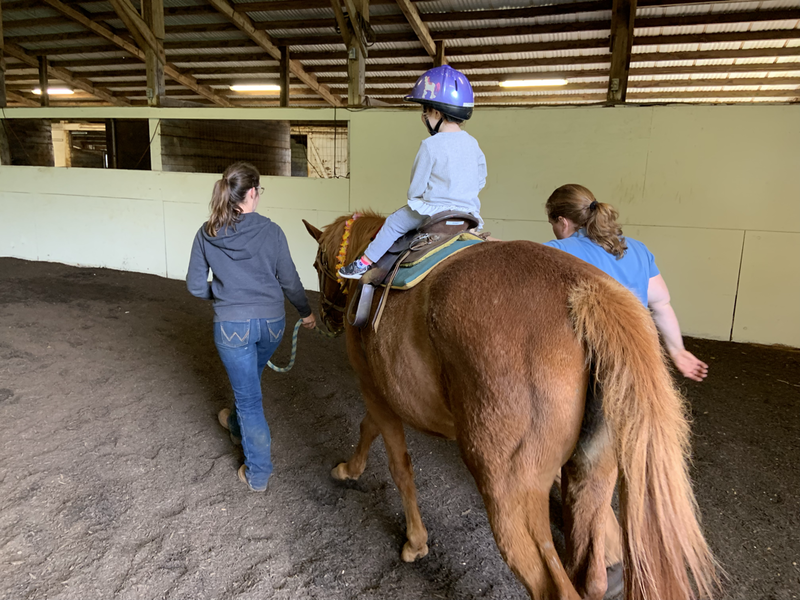 Through riding and equine-assisted activities, our team approach focuses on therapeutic riding schools and the development of a relationship between the horse and rider. 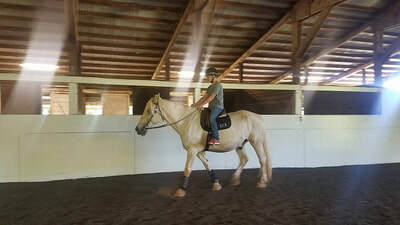 Horses have a unique movement which provides neuromuscular stimulation to the rider and mimics the human movement of walking. 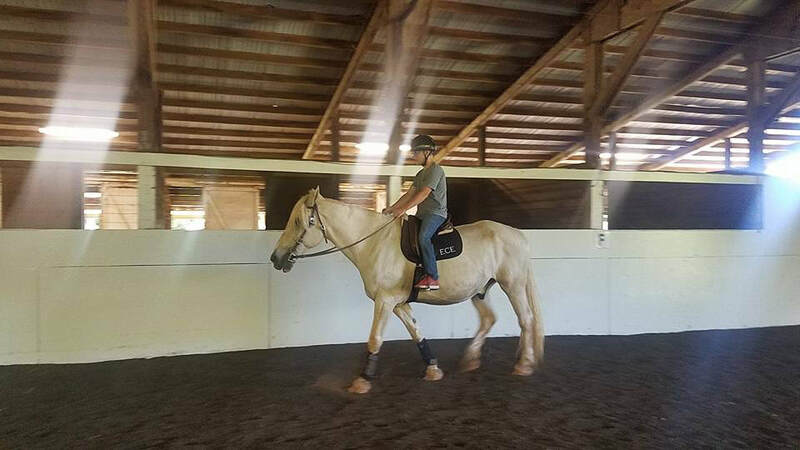 The horse’s stride moves the rider’s pelvis in the same rotation and side to side movement as a human walking unaided. 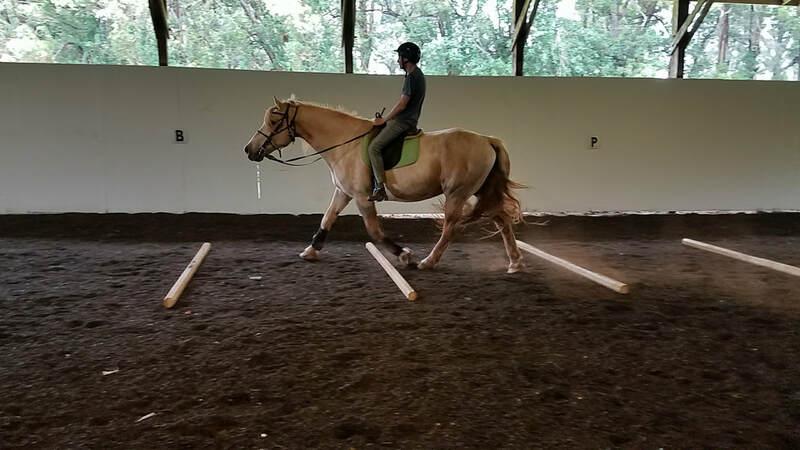 The horse moving through their gaits of walk, trot, canter and gallop aids the rider to adjust their pelvic motion and builds the rider’s coordination, strength, balance, flexibility and confidence. 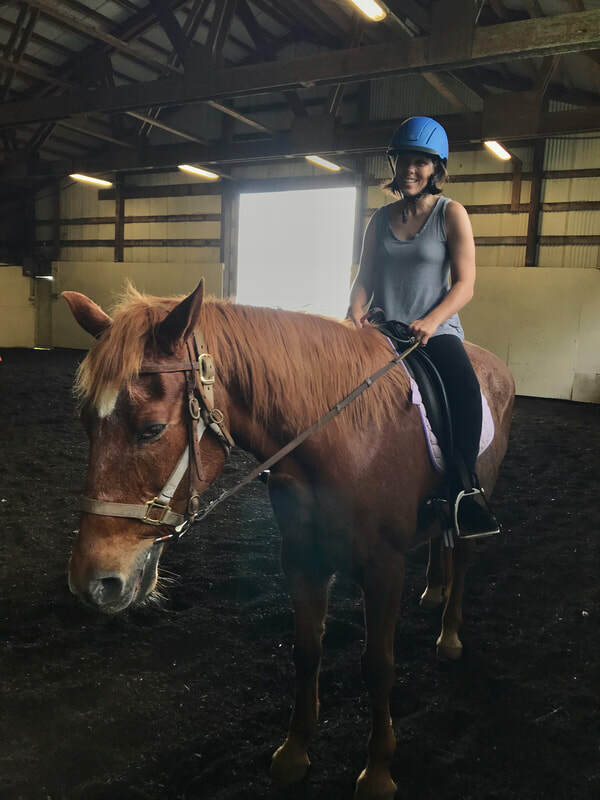 Even when not on the horse, horses can help people develop empathy, and have a relaxing and calming effect. 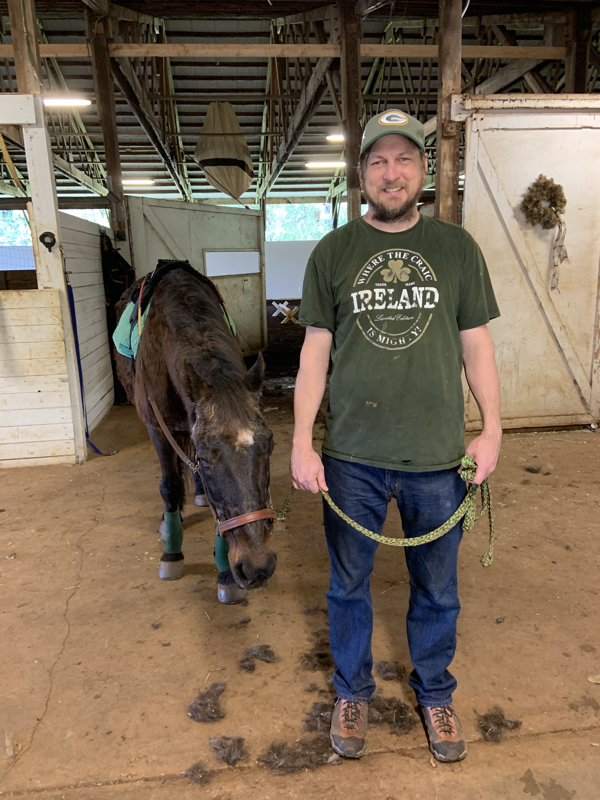 Time spent walking, grooming, and bathing a horse can be therapeutic on its own. Brushing and currying a horse can also aid in improving the range of joints and improve flexibility and balance.